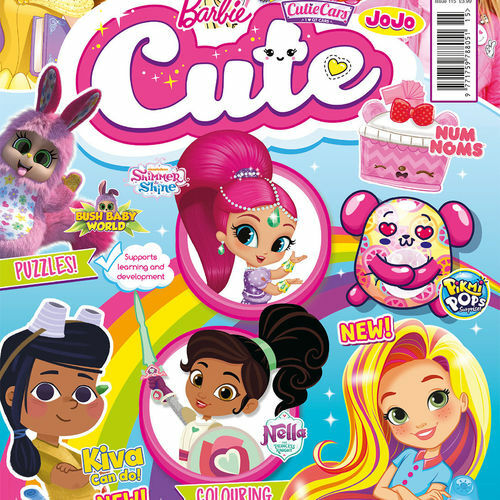 Cute is a compilation magazine featuring everything cute, kawaii and collectable for pre-school girls. 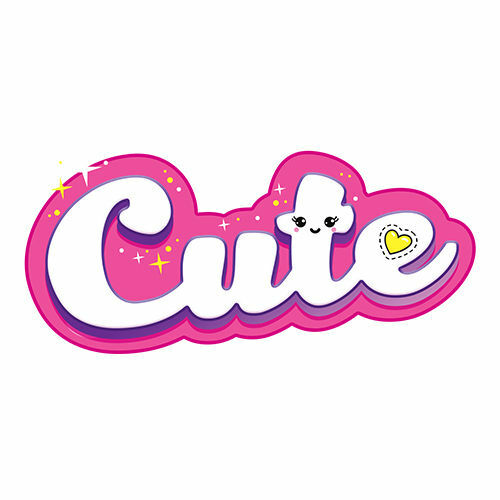 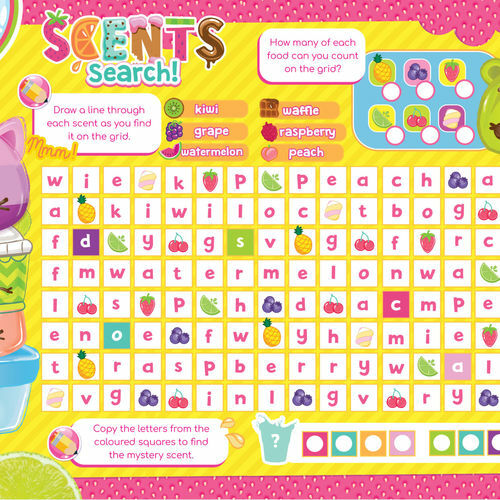 Cute encourages children to enjoy learning with all their favourite characters, from Shimmer and Shine and Paw Patrol, to Shopkins, Num Noms and LOL Surprise. 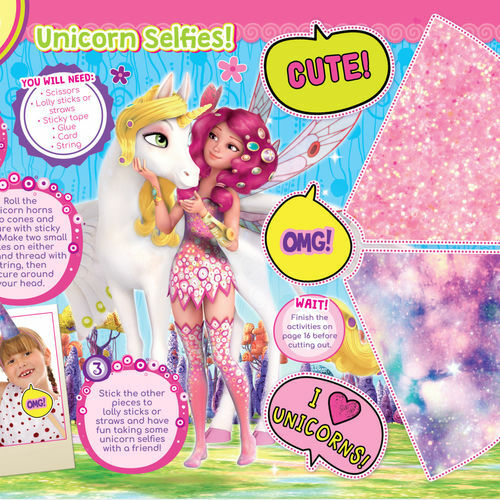 Every issue is bagged with lots of gifts to keep little ones entertained from cover to cover!